In astroshamanism astrology is used as a strategic system aimed at expanding our perception and moving beyond the parameters of consensus reality. The basic experiential assumption here is that everyday reality, or life as we conventionally know it, is merely an interpretation that has been hammered into us since we were born. 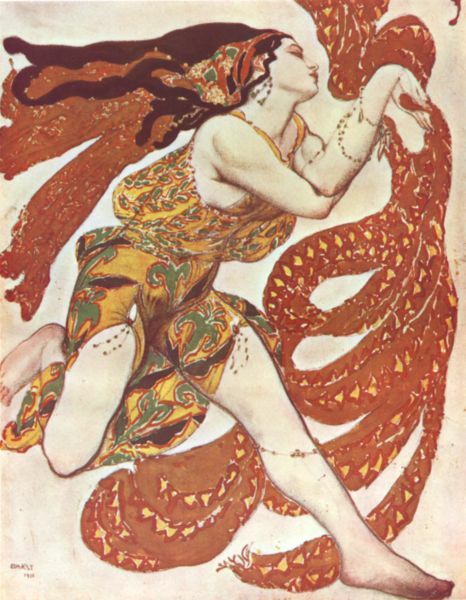 This interpretation is so intransigent that the experience of alternate realities and paradigms is not regarded as a factual possibility, and can only be demoted in the realm of fiction, fantasies or what are generally considered superstitions, such as astrology. In a previous article in this blog (“Towards an Energetic Use of the Zodiac Circle”) we have touched on how astrology in astroshamanism is merely a didactic device designed to remove the blocks to our expanded perception. In this respect while astrology starts off from our limited awareness of reality its aim is to lead us far beyond, yet if we are not ready it still provides our regular cup of tea. In other words astrology first employs a language familiar to our ordinary mind, working with the issues of everyday life, strategically appeasing all major fears, wishes and needs of consensus reality. Yet, as it does so, it gradually unveils other possibilities, which mature seekers can detect and assimilate through direct experience. Astroshamanism is not interested in arguing about the existence of other realities, nor does it seek to desert the schemes of everyday life. Its aim is to offer tools aimed at expanding our awareness and to provide a direct experience, devoid of interpretations, trusting that the experience will ultimately speak for itself. 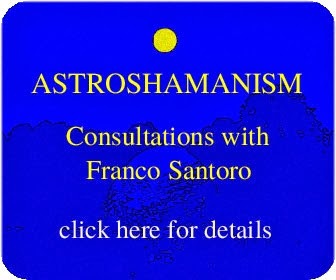 Nevertheless, astroshamanism also includes a vast body of categories, structures and analytical options. Their function is merely provisional and strategic, helping the seekers to move through different stages of experience and assisting them in the process of integration. 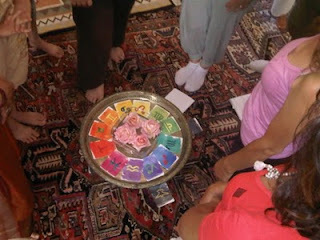 The astroshamanic zodiac circle, or circle on the floor, is one of the main strategic structures used in astroshamanism. The astrological chart is grounded on the floor in a wide circle where the person sits, lies, stands or moves, directly experiencing the energy of the astrological signs. In astroshamanism the zodiac signs represent 12 energy centres, which strategically make up the complete make-up of our multidimensional identity. In other terms the zodiac signs embody the entire configuration of our original nature, with all its possible realities, which is meant to be recovered and restored. A rather common shamanic term used to describe this recovery process is soul retrieval. This is a traditional practice based on the premise that our soul was once whole and then it fragmented. 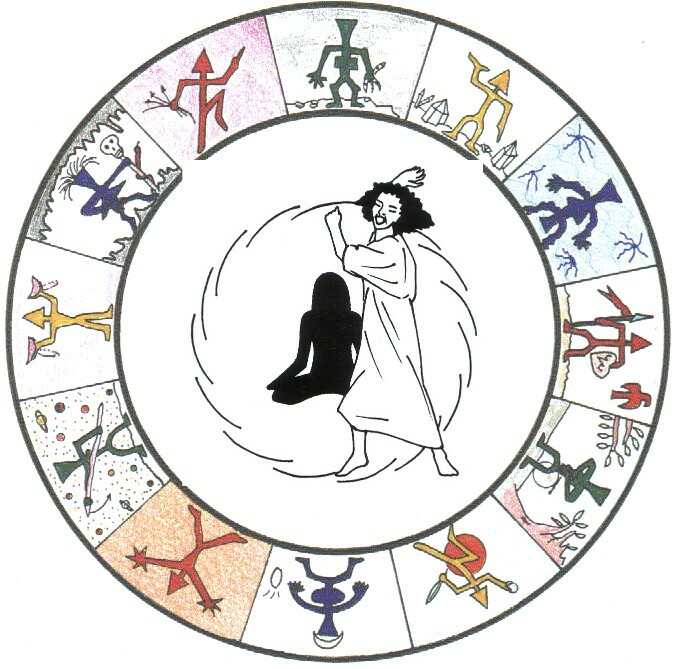 In astroshamanism each part of our soul is strategically identified with one of the twelve zodiac signs. These 12 parts, which in astroshamanism are called the 12 Sectors, constitute the original matrix or, in astroshamanic terms, our Core Multidimensional Identity. 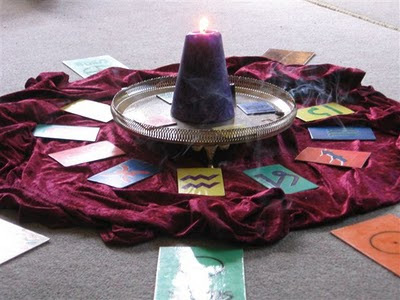 We will provide more information on this astroshamanic approach in further articles on this blog. Information is also available in astroshamanic books and literature (see books below). The main arena for experiencing the astroshamanic approach is through astroshamanic workshops and trainings (click here for a complete calendar). If you are drawn to have a detailed and pragmatic experiences of the astroshamanic circle the most recommended long term option is the forthcoming Findhorn Foundation Training in Astroshamanism (11-25 August 2012). All astroshamanic workshops explore the dynamics of the circle, including individual sessions.